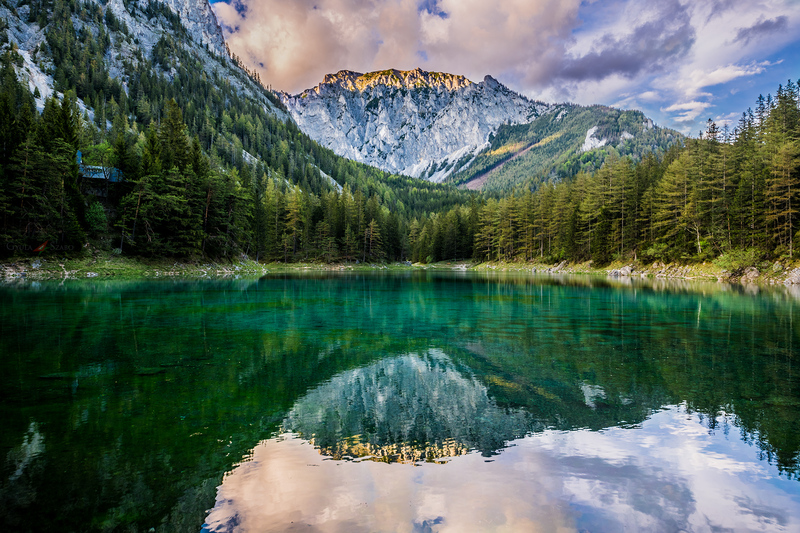 Austria is by far one of the most magical European countries, with beautiful landscapes and natural sightseeings. 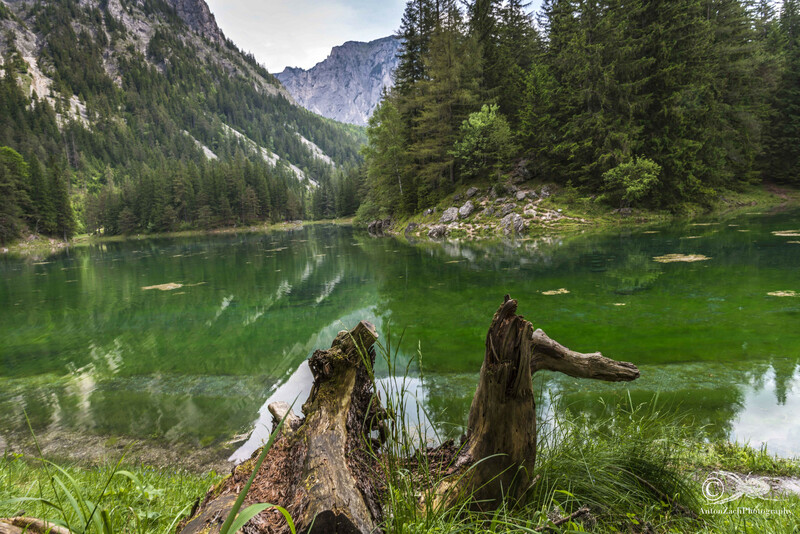 Aside from its ski resorts and tall mountain peaks, though, lies a natural treasure you won’t find anywhere else in the world: Grüner See, or Green Lake. 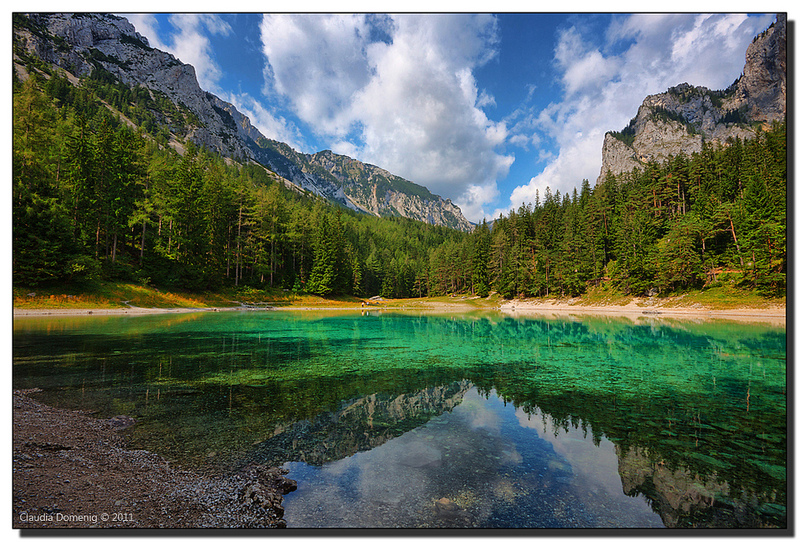 Located right at the foot of the Hochschwab mountains, this lake doesn’t seem to have anything special. During winter, the water is no more than 6 feet deep. The surrounding park is used for hiking. But once the spring comes around the corner, something unbelievable starts happening. As the temperature is rising, the lake begins to expand and reaches up to 40 feet in depth, covering the entire surface of the park. The site becomes a popular summer attraction for divers, who can visit park right underneath the water. 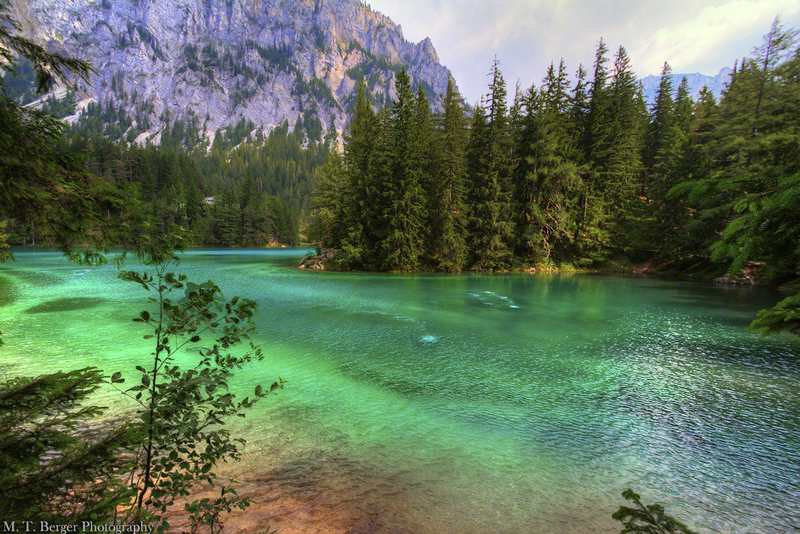 Also, the color of the water turns bright green, due to the grass at the bottom. 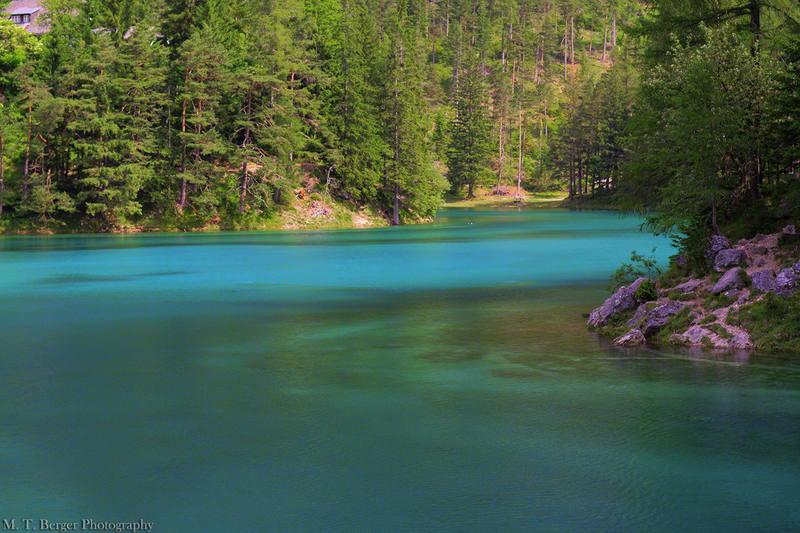 As you dive into the lake, you can witness benches, bridges and trees, that create an outstanding underwater landscape. As the winter arrives, the lake gets back to its 6-feet-deep dimension like nothing ever happened. Regardless of the explanation, this place offers a once-in-a-lifetime experience.